But unlike the three previous deals, Serica will acquire Marubeni’s decommissioning obligations in exchange for a cash consideration. Completion hinges on Serica’s agreement with BP going through as expected on November 30. 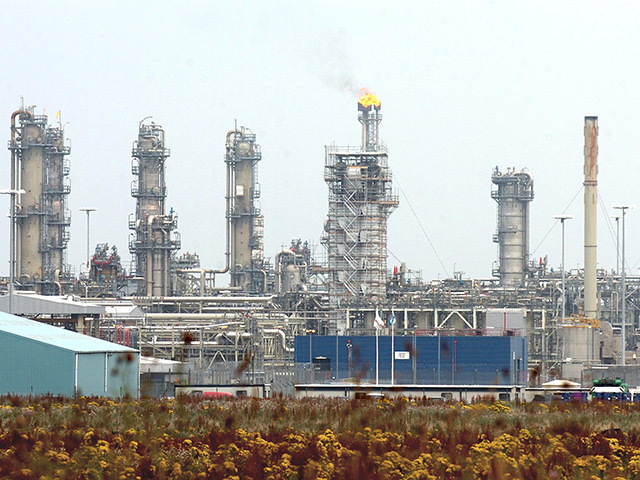 That process has been slowed down by efforts to gain a sanctions waiver for the Rhum field. A 50% stake in that asset is included in the BP transaction, but the remaining 50% is owned by Iran’s national oil company. Serica said yesterday that it had satisfied all of the conditions needed to obtain a licence from the US to keep producing from Rhum without restrictions. When the deals are wrapped up, Serica will have 98% of Bruce, 100% of Keith and 50% of Rhum. It will operate all three assets. Production from Bruce and Keith net to Marubeni was 410 barrels of oil equivalent (boe) per day in the first half of 2018. Reserves attributable to Marubeni total 950,000 boe. 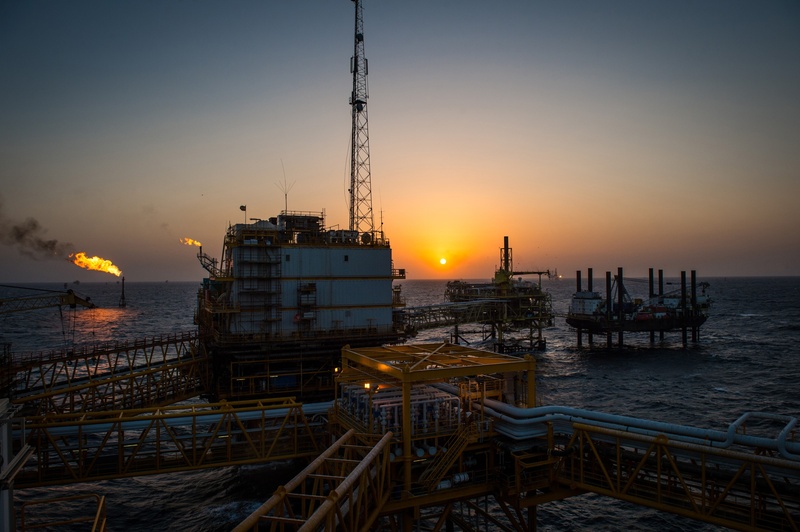 Serica chief executive Mitch Flegg said: “We are targeting completion of the transactions with BP, Total E&P, BHP and Marubeni on 30 November 2018 and our ownership in Bruce will then increase to 98% and in Keith to 100%. 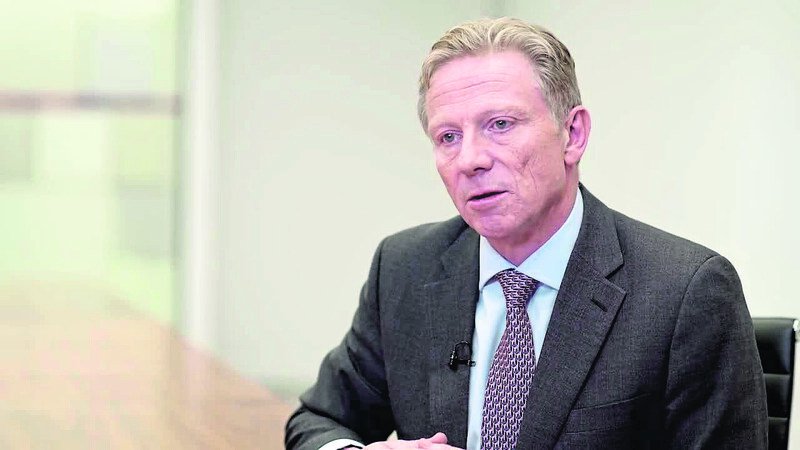 “On that date over 110 staff will transfer from BP to Serica to join the team that we have recruited in our new operational headquarters in Aberdeen. “It is our intention to build on the excellent work that has been performed by BP and its partners in Bruce, Keith and Rhum.